Meet the author and photographer of the book this Thursday in New York City. 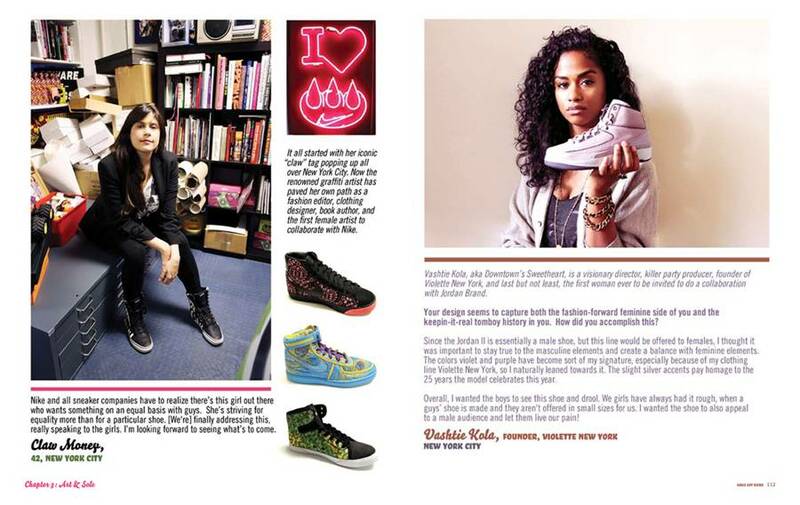 The female presence in sneaker culture has grown considerably over the years. 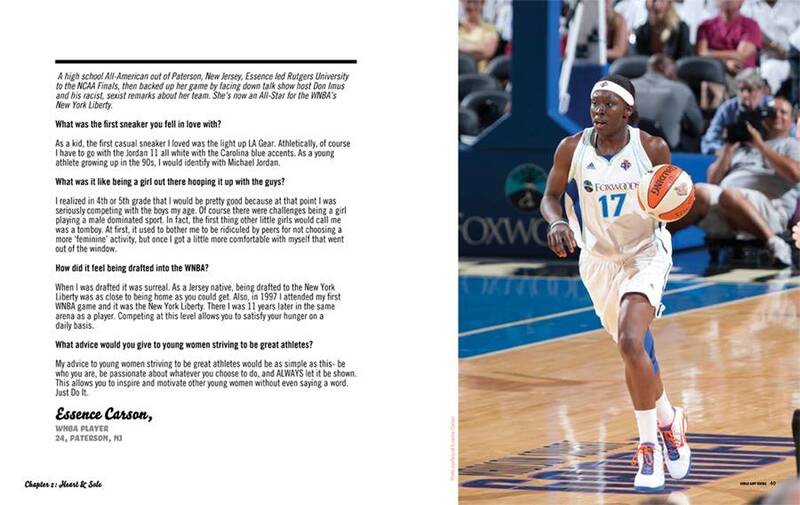 Recently, we've seen Maya Moore land the Jordan Brand's first female basketball endorsement deal; Vashtie Kola become the first female collaborator to design an Air Jordan; top brands put more focus into strong female footwear lines; and sites like Female Sneaker Fiend give female collectors a say in the direction of the culture. 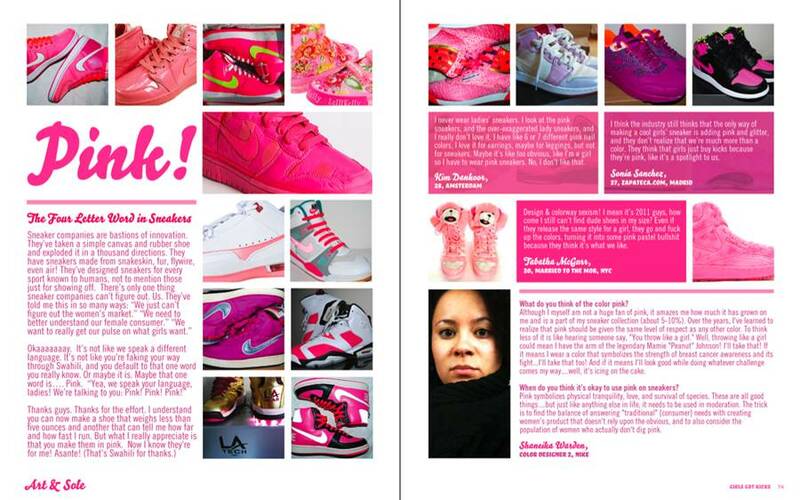 The latest sneaker-related project giving us the ladies' point of view on all-things-sneakers is a new book entitled Girls Got Kicks. 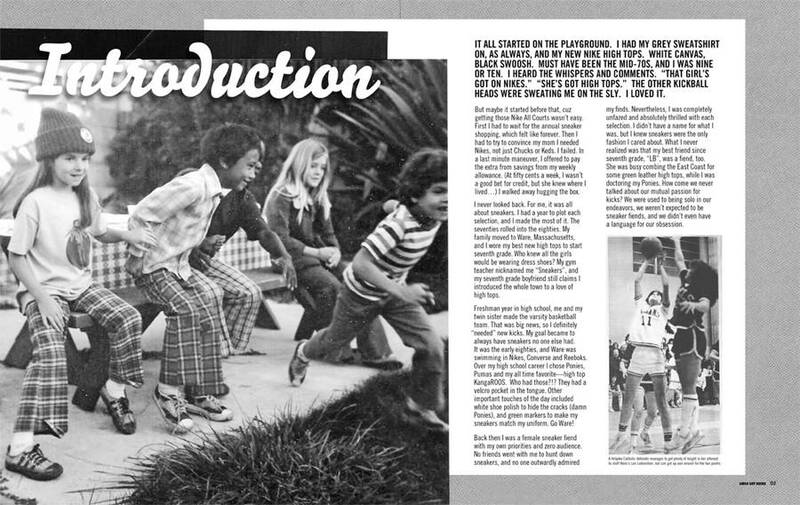 Written by FSF founder Lori Lobenstine, and illustrated by Amanda Lopez, Girls Got Kicks is described as "the first ever photo documentary of badass females, told from a unique angle: their passion for sneakers." 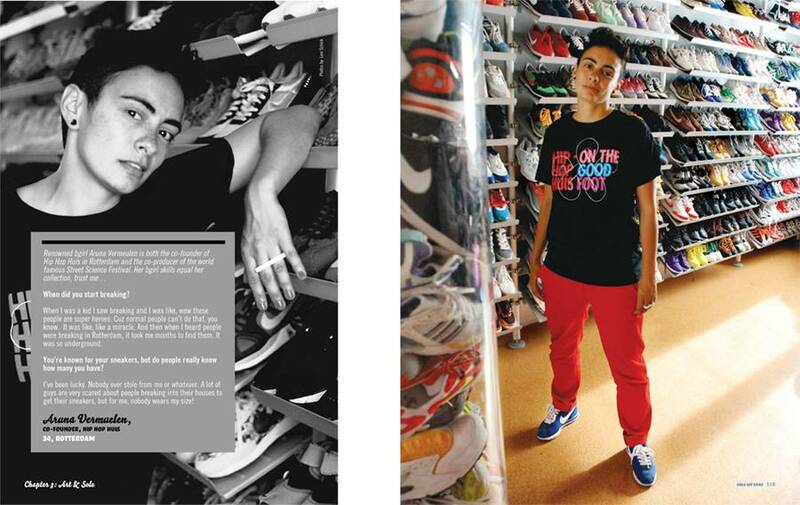 Within the pages are more than 150 interviews with female sneaker enthusiasts, telling the stories of how they've overcome stereotypes to emerge as true leaders in sneaker collecting. 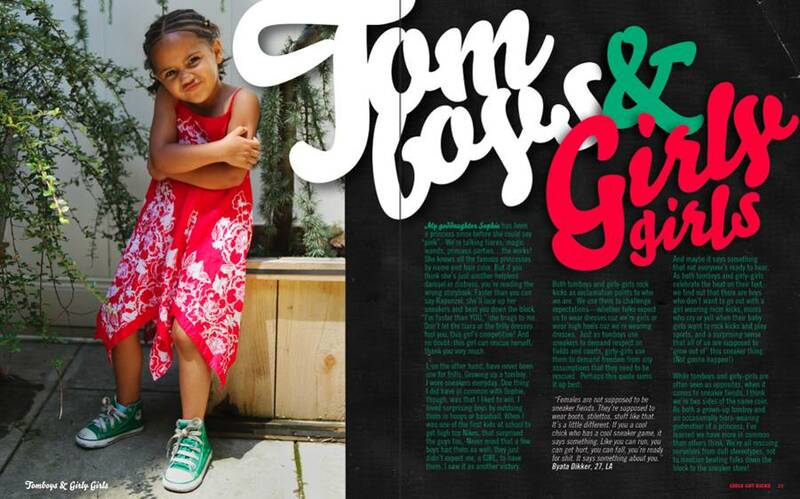 To officially launch the book, the Girls Got Kicks crew will be embarking on a multi-city signing tour over the next several months. 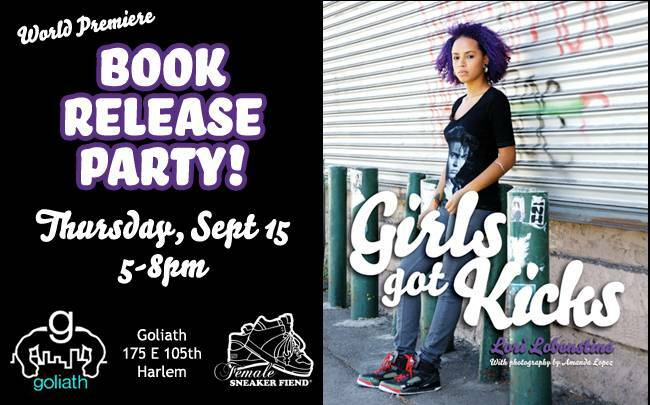 The Girls Got Kicks Book Tour will get started in New York City this Thursday, September 15th, when it invades Harlem boutique Goliath. 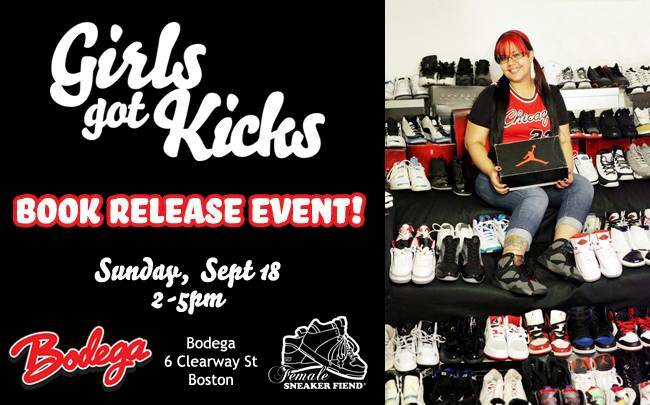 The second stop will take the tour to Boston's Bodega on Sunday, September 18th. They'll then kick it at the STR.CRD Showcase in Johannesburg, South Africa from September 21st through the 25th. Future October dates at San Francisco's Dark Side Initiative and an unannounced venue in Los Angeles are still left to be announced. 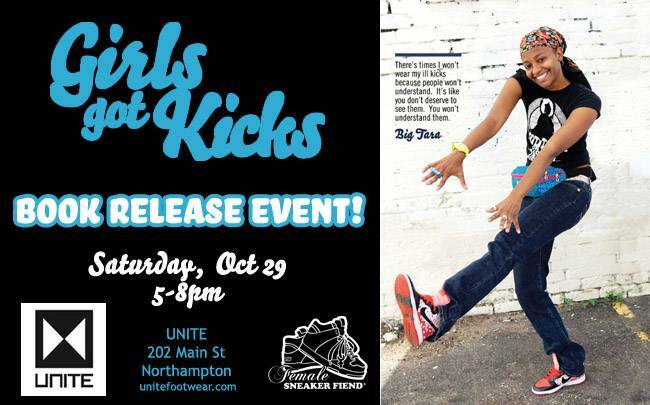 Confirmed for October though is a stop at Unite Footwear in Northampton. Other stops are also being discussed, with possible destinations including Miami, Washington D.C., Philadelphia, Minneapolis and Toronto. 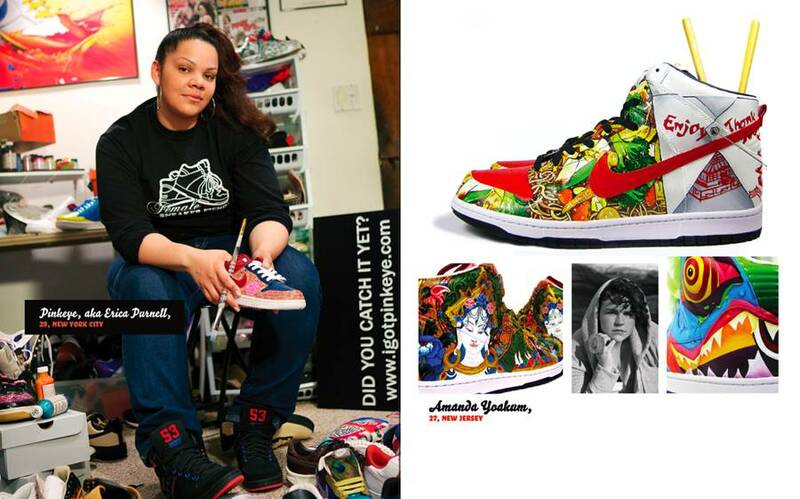 Girls Got Kicks will be available this month through Levellers Press and Amazon. 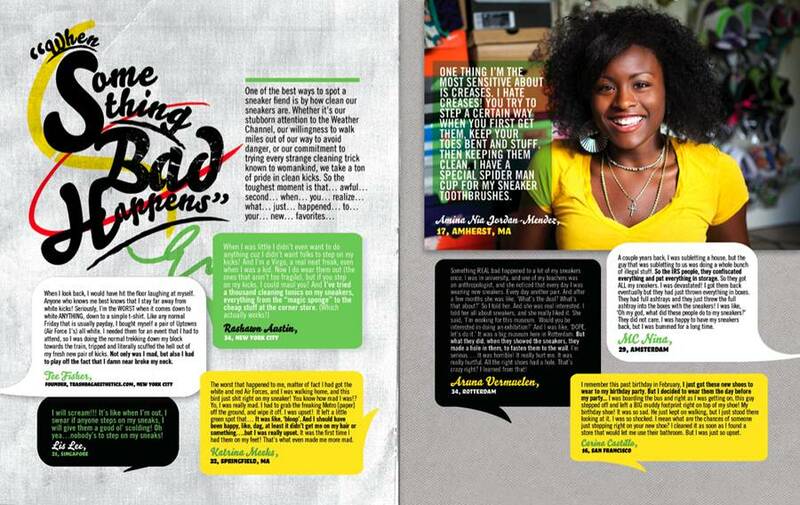 Check out tour flyers below, as well as some sample pages from the book. 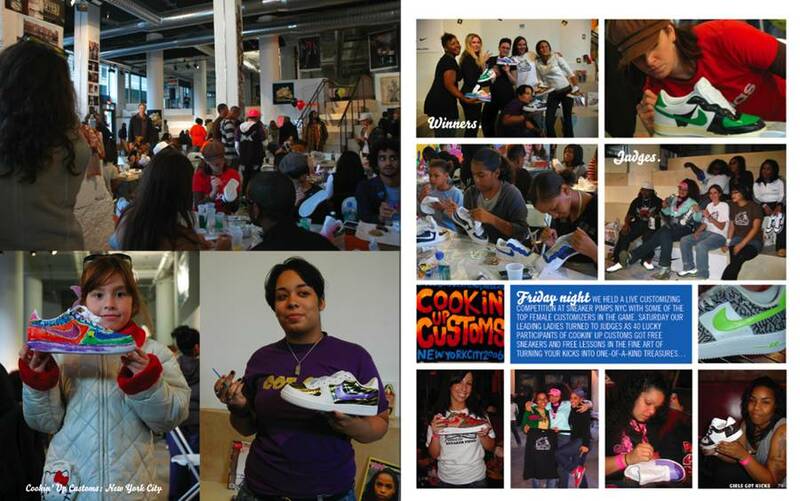 Check out GirlsGotKicks.com for more information and updates.